What are Domestic Violence Bail Bonds in Las Vegas? Domestic violence bail bonds in Las Vegas are a fast way for a person accused of domestic violence to be release from jail. Once contacted, a Las Vegas bail bondsman will work with their clients to quickly write a check that will release them from jail with ease. If you are looking for Las Vegas or Henderson Bail bonds, we offer quick and simple bail bond qualification options and even no money down options for qualified clients. 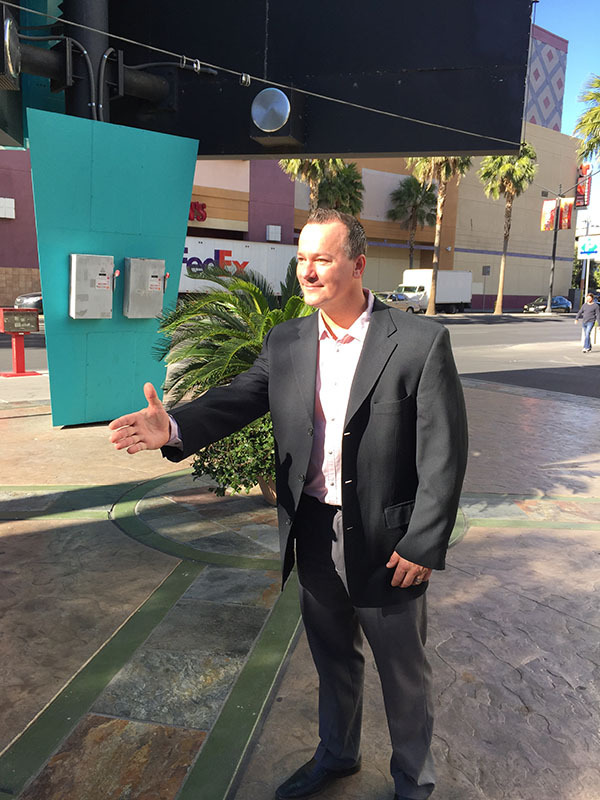 Our owner, Marc Gabriel has been posting bail bonds in Las Vegas for years and is trusted and utilized by many of Las Vegas’s top criminal defense attorneys. 1. Pay the full amount: Find out what your bail and then contact a trusted Henderson Bail bonds company like eBAIL. They will quickly and discreetly post the exact amount to the court or jail. The court will then hold on to that check until all court dates are met. 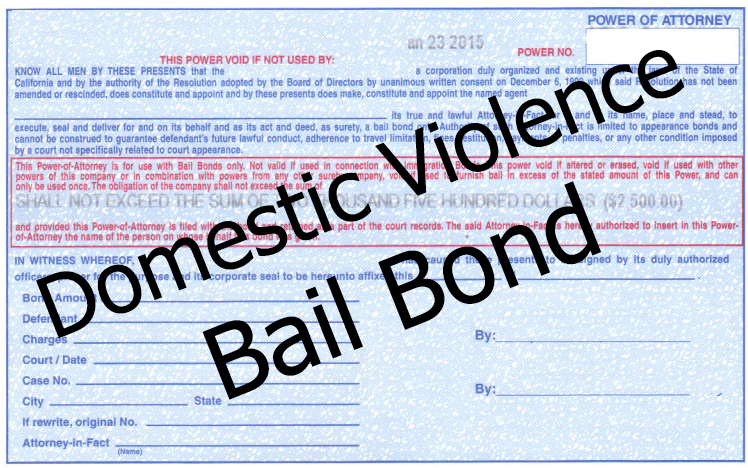 At eBAIL, we understand the individual needs of those seeking domestic violence bail bonds. 2. Pay 15% of the bail amount: Nevada law requires that bail bonds in Las Vegas posted by bail bonds companies incur a 15% fee for the writing a bail check. It is important to note that many bonds companies will increase this amount to take advantage of vulnerable clients. We are a trusted and Better Business Bureau approved Las Vegas bail bonds company and will never do such a thing. In fact, we also offer a no money down option for qualified individuals. 3. Hire a criminal defense attorney: You will want to quickly hire a reputable Las Vegas criminal defense attorney. The attorney can help you to plan for court and make the best decisions during the legal process. Once a Las Vegas Bail Bondsman posts a person’s bond, it can take anywhere from 4 to 12 hours for the prison to process the release. The time difference often depends on the prison. At eBAIL, we act quickly and discreetly to post a bond to the jail as soon as possible. Once you contact us, the ball is immediately rolling. 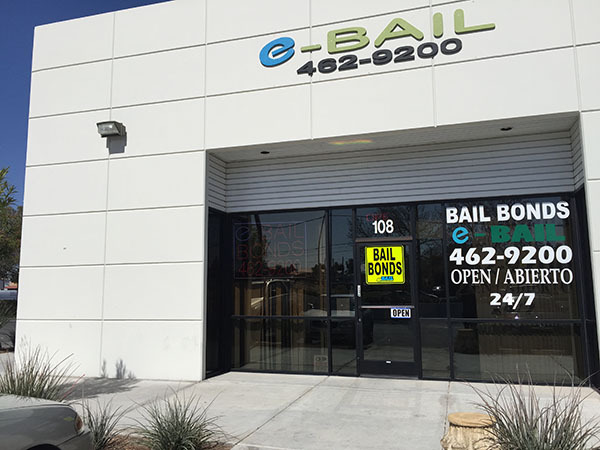 eBAIL Bail Bonds, owned and operated by Marc Gabriel, is own of the most trusted providers of domestic violence bail bonds in the Las Vegas area. We understand that our clients deserve the utmost discretion and ease of release during their time of arrest. We are highly recommended and work quickly and efficiently. If you or someone you know is in need of a domestic violence bail bond in one of the aforementioned areas, contact eBAIL today! Just call 702-608-2245 for the best in Las Vegas bail bonds.